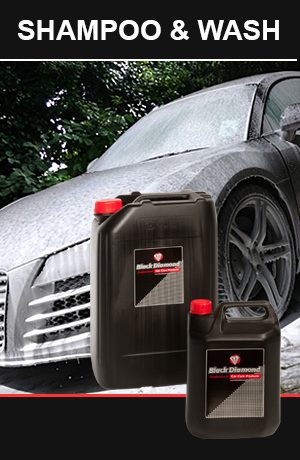 Prior to painting any surface of a vehicle it is essential that it is clear of all traces of silicone and other contaminantes. 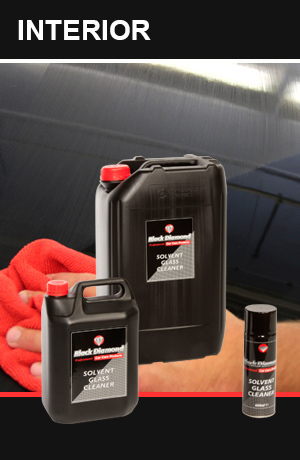 To prevent silicone residue contaminating bodywork, body shops around the world insist on only using products which do not contain volatile silicones. 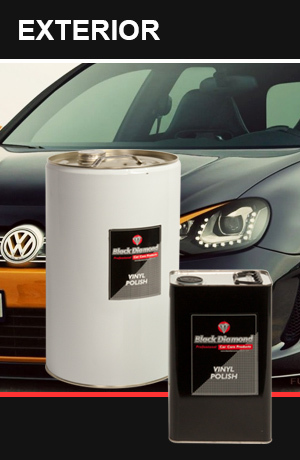 Here at Black Diamond we have created a comprehensive list of body shop friendly products to fully detail all vehicles and to prepare surfaces for painting, while giving you confidence in a silicone free environment. 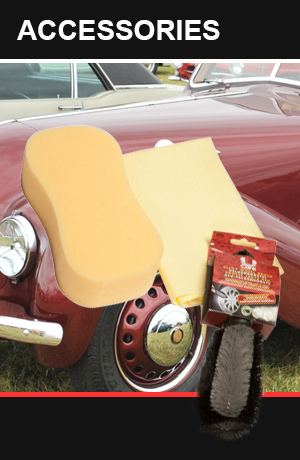 ALL PRODUCTS IN THIS SECTION ARE FREE FROM VOLATILE SILICONES AND 100% BODYSHOP SAFE. 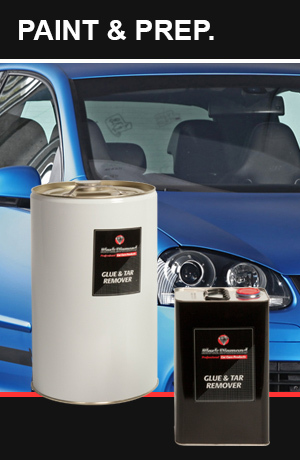 All our chemical and aerosol products are manufacturedon-site in Little Wymondley, North Hertfordshire and shipped all over the UK and Mainland Europe. Please call 01438 749501 for payment and delivery. We also welcome both professionals and home users at our Trade Counter and take advantage of discounted prices on all Accessories. 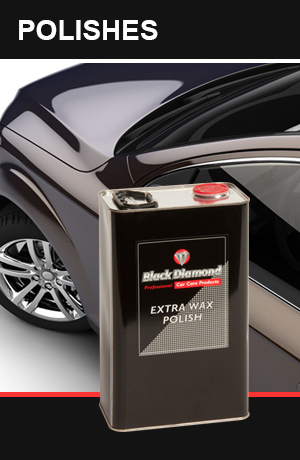 Click on one of the Repair and Bodyshop Product links below to find out more.